This CT Screening Could Save Your Life! Are you or a loved one experiencing Alzheimer’s Disease or Dementia symptoms? The IDEAS study that we are Involved in will Get you the piece of mind you seek. No MRI Over $575. Why Pay A Penny More? You don’t have to Choose between Quality and Cost. Experience Advanced Diagnostic Imaging with Some of the Lowest Costs in the State. 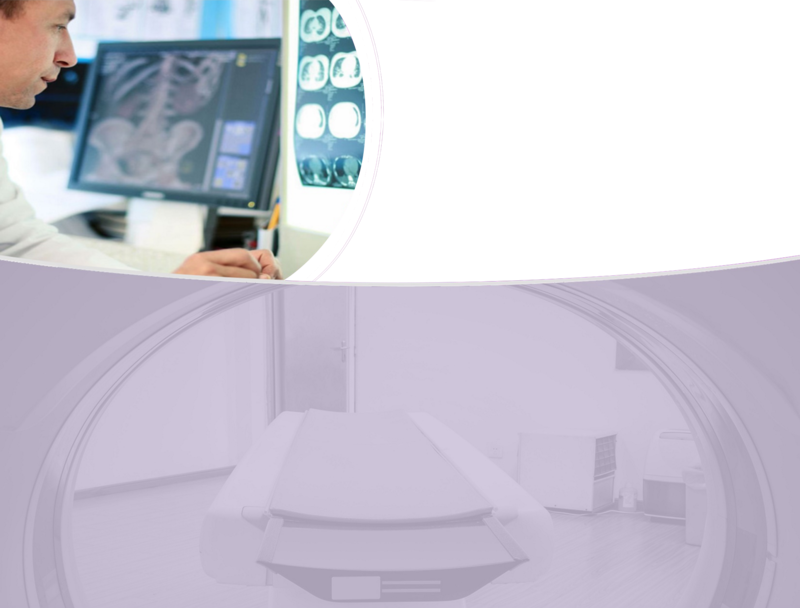 Our mission at Future Diagnostics Group is to meet and exceed the diagnostic imaging expectations of our patients and physicians by consistenly providing outstanding quality imaging and customer service.